Edinburgh after dark offers more than the typical tourist traps and student bars! This article gives you a few offbeat suggestions to get you started. Check out these top Airbnb stays in Edinburgh, Scotland. Book now for your upcoming trip! 10 Airbnb accommodations in the heart of Edinburgh's old town to make the most out of your Scottish holiday. Have you ever wondered what it would be like to live in the charming Scottish past? You can do so with these historic HomeAway and VRBO vacation rentals accommodations in Edinburgh, Scotland! 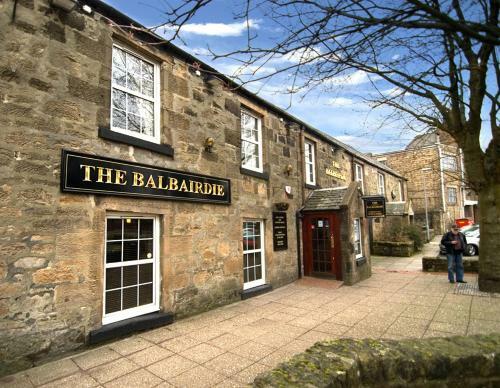 Choose among the best hotels and vacation rentals accommodations Near Craiglockhart Edinburgh. Here are six splendid attractions in Linlithgow for everyone (no, seriously everyone) in the family to enjoy. These restaurants, pubs, and cafes will satisfy your every mood and craving. Plus, you'll get to see and taste a fair bit of Edinburgh's finest along the way!